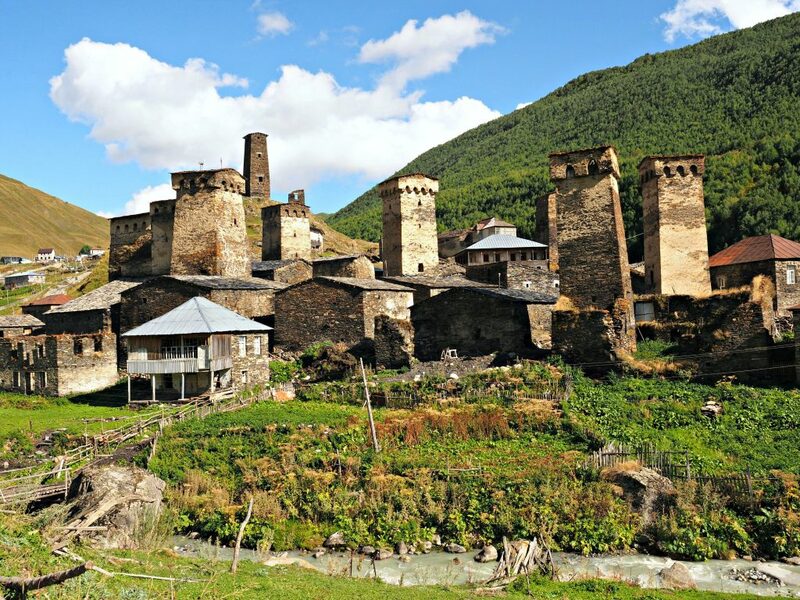 Svaneti, Georgia is one of the most magical places I’ve visited. 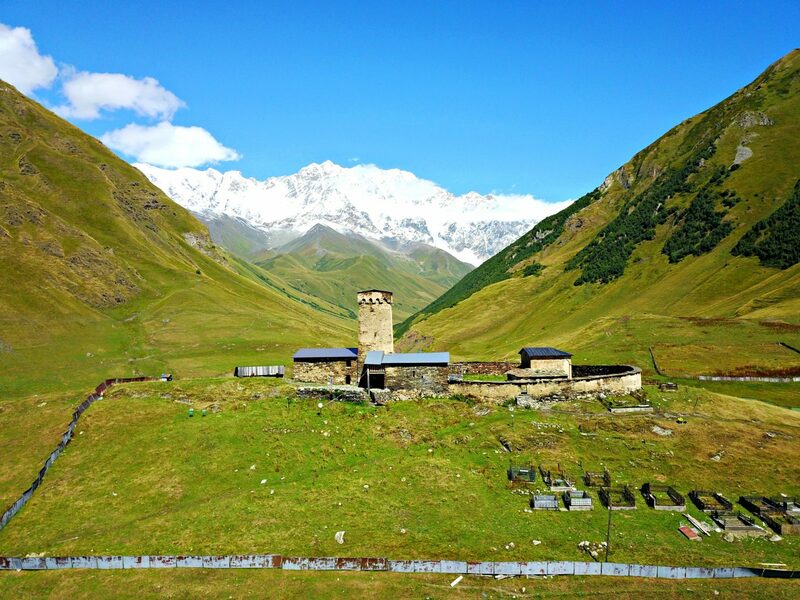 Lush green grass, deep blue skies, snow capped mountains in the distance, old iconic Svaneti stacks, and unspoiled nature is what you will find here. 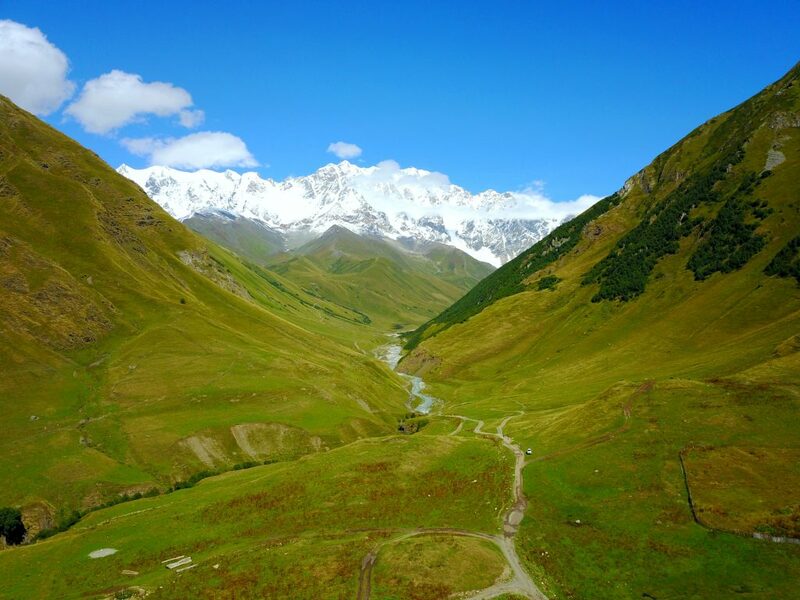 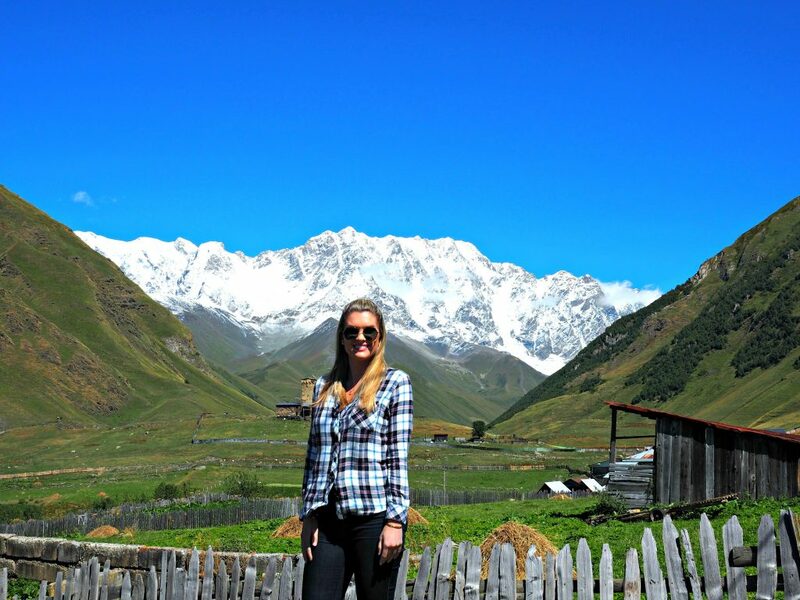 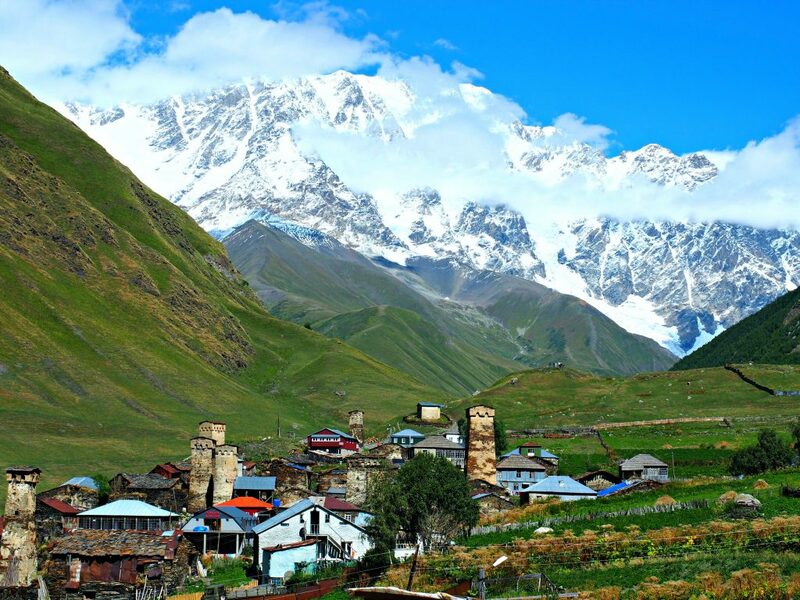 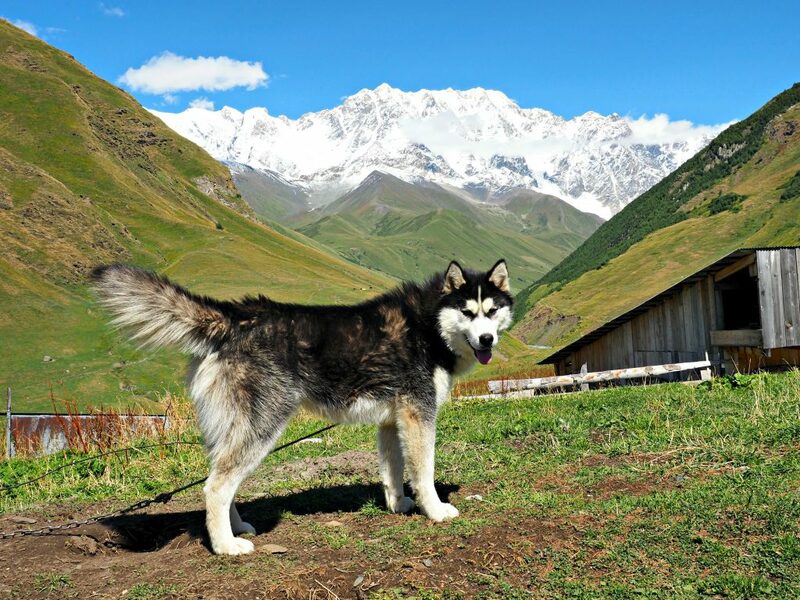 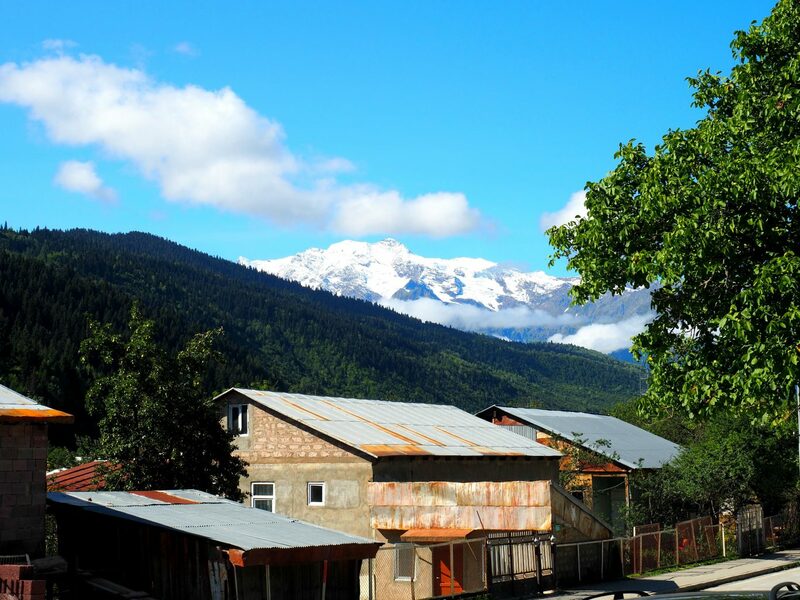 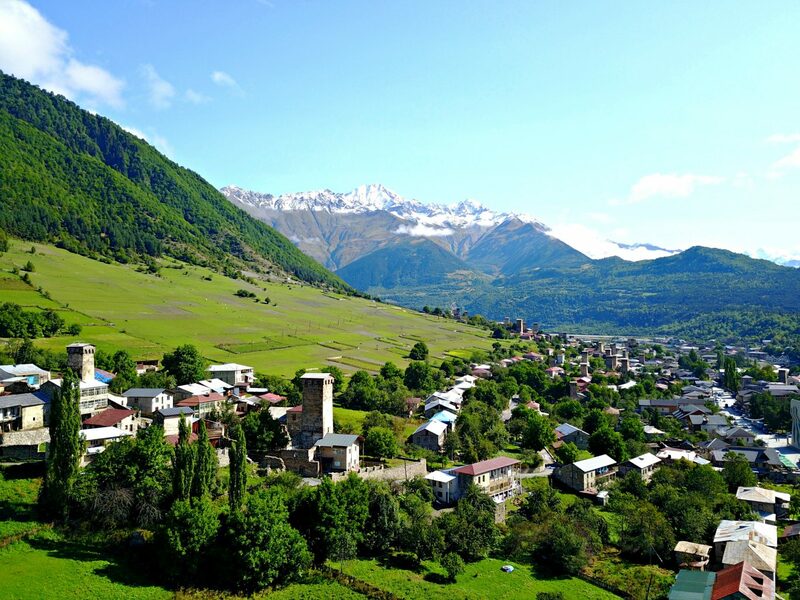 The Svaneti region of Georgia is becoming a popular place to visit with people looking for outdoor adventure. 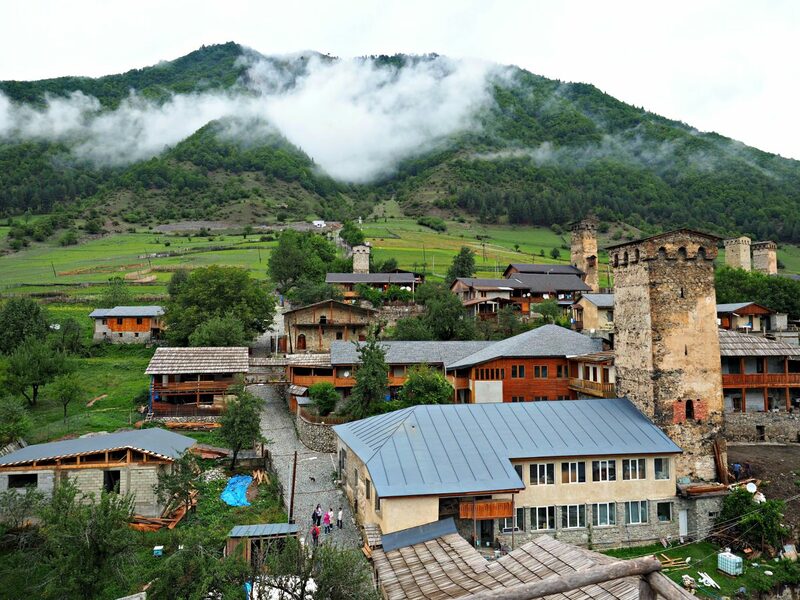 The cute town of Mestia is filled with quaint cafes and delicious restaurants. 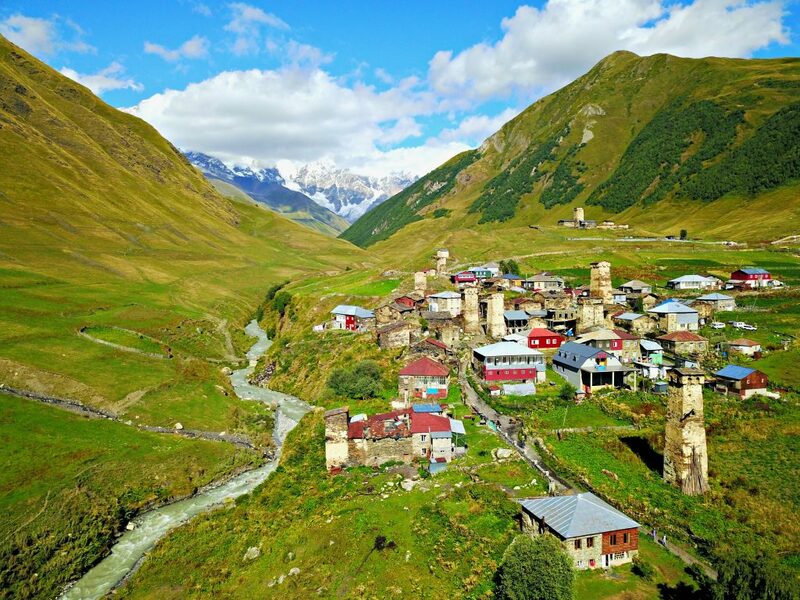 Ushguli is the highest village in Georgia and from the second you arrive you are convinced you’ve died and gone to heaven. 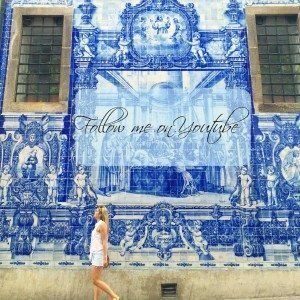 This region is a place of your wildest dreams and here are the pictures to prove it.